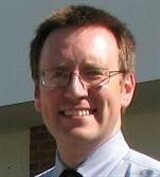 ← Mark J. Jordan, Ed.D. 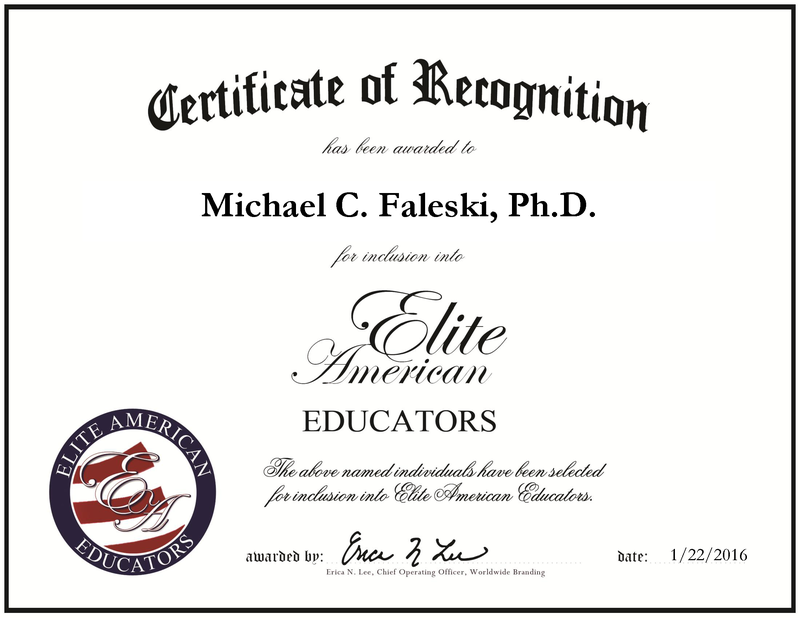 Midland, MI, January 22, 2016, Michael C. Faleski, Ph.D., Professor at Delta College, has been recognized by Elite American Educators for dedication, achievement and leadership in higher education. This entry was posted in Higher Education, Science Education and tagged calculus, higher education, magnetism, mathematical association of america, national teacher award, physics, physicsbowl. Bookmark the permalink.